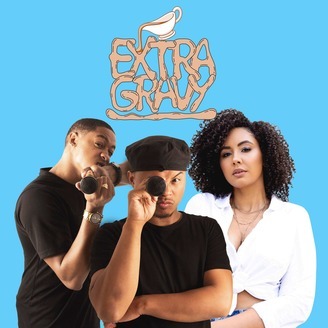 Welcome to the Extra Gravy! We talk about everything in pop culture during the week as well as tackling the tough questions about our time on this planet....well, what's left of it anyways. Enjoy! Hosts: Marlon @thatdudemcfly Wanna (@wannasworld) & Norm @thebignormshow HAVE A QUESTION YOU WANT ANSWERED? 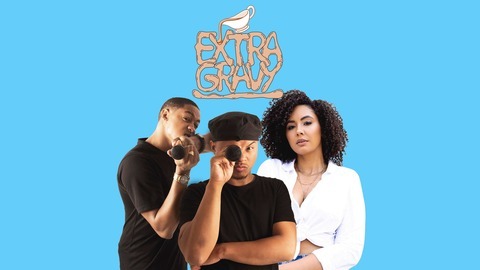 : theextragravyshow@gmail.com.